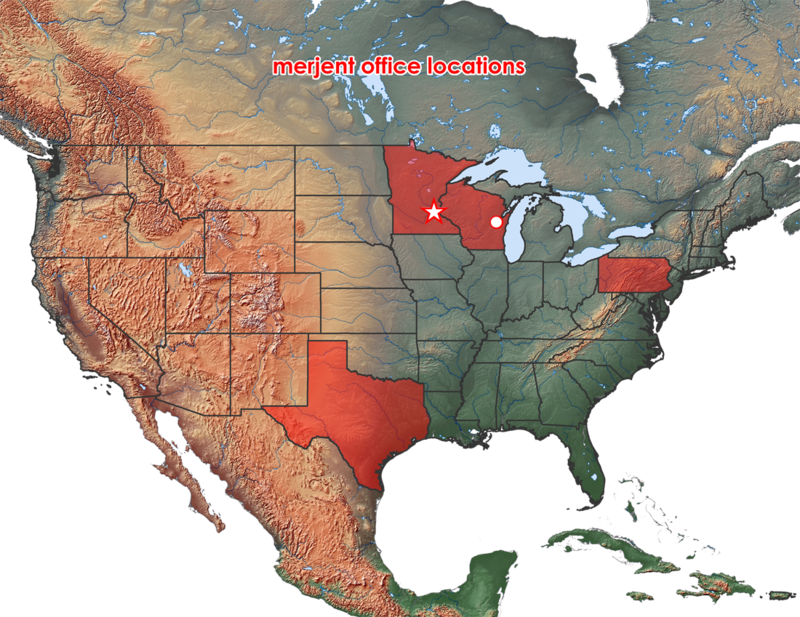 Merjent’s Biofuels Team has provided environmental permitting and compliance services, including air quality, water quality, health and safety, RFS2 engineering, and public outreach, to over 200 facilities in 31 states. We provide unmatched personalized service, knowledge, and regulatory expertise. Our clients benefit from easy-to-use technology solutions such as tablet-based tools for more efficient inspection, data collection, and analysis efforts.